After mapping out a 2018 tour late last year, Yo La Tengo have lifted the curtain on the new studio album they'll be taking out on their trek. Titled There's a Riot Going On, the album arrives March 16 through Matador. The 15-track effort marks the first full-length of original material from the indie rock vets since 2013's Fade. The band have also shared four new tracks from the release, which you can hear in the player below. The album, which references Sly and the Family Stone's 1971 LP of a similar name, is said to be "an expression of freedom and sanity and emotional expansion, a declaration of common humanity as liberating as it is soft-spoken." There's a Riot Going On was produced by Yo La Tengo bassist James McNew, who constructed the songs through piecing together bits of unused film scores and spontaneous recordings. As previously reported, Yo La Tengo have a lengthy tour coming up, and you can see all the dates here. Yo La Tengo last released the covers collection Stuff Like That There in 2015. 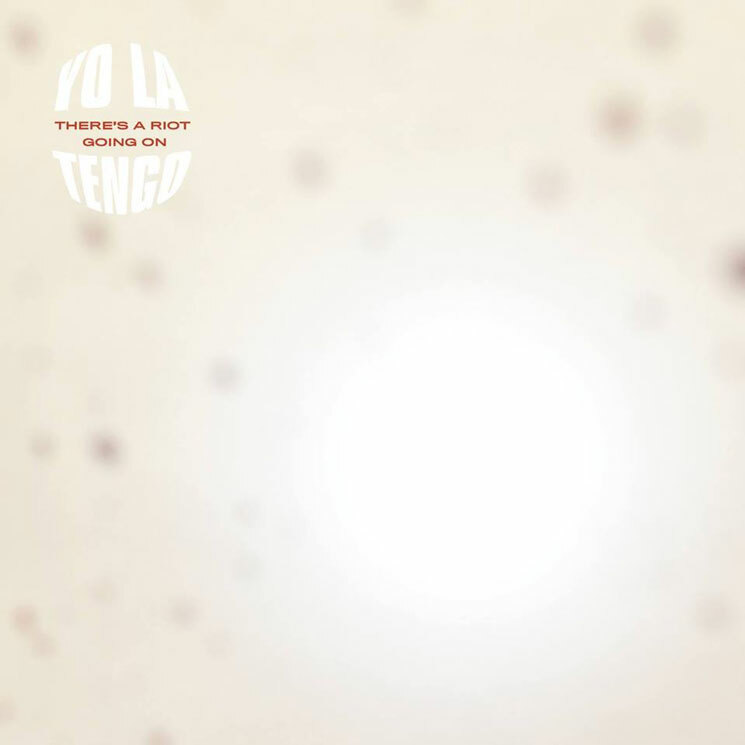 Yo La Tengo "For You Too"